Ryan Dreveskracht has published his latest law review article on the topic of tribal renewable energy "Economic Development, Native Nations, and Solar Projects," in The American Journal of Economics and Sociology. It is available for free download here. This article examines the issues surrounding sustainable eco- nomic development in American Indian country via the implementation of solar energy projects. The second section addresses Native American economic development, generally, focusing on practical sovereignty, capable institutions, and cultural match. The third section discusses solar energy projects: the benefits of solar energy when compared to other types of energy production; the ways that these projects will benefit Indian country specifically; and the rationale behind implementing solar energy projects as a means to sustainable economic development in Indian country. The fourth section will briefly discuss the question: Given the advantages of solar energy that the article advocates, why is the uptake in Indian country not already prolific? In November 2012, he published "Alternative Energy in American Indian Country: Catering to Both Sides of the Coin," in the latest edition of Energy Law Journal. Ryan Dreveskracht is an Associate at Galanda Broadman PLLC, of Seattle, an American Indian majority-owned law firm. His practice focuses on representing businesses and tribal governments in public affairs, energy, gaming, taxation, and general economic development. He can be reached at 206.909.3842 or ryan@galandabroadman.com. 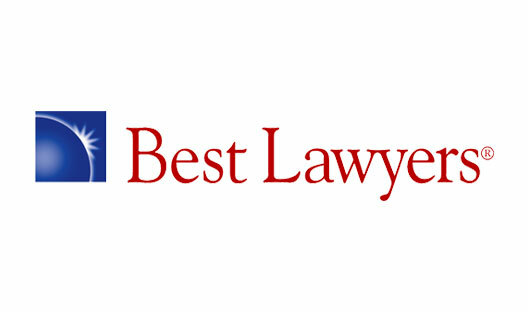 Newer PostGalanda Broadman Named Amongst Washington Puget Sound Region's "Best Lawyers in the Business"